With a production capacity of 14.02 million sheets every year, we have always ensured that superior quality products are available to you. 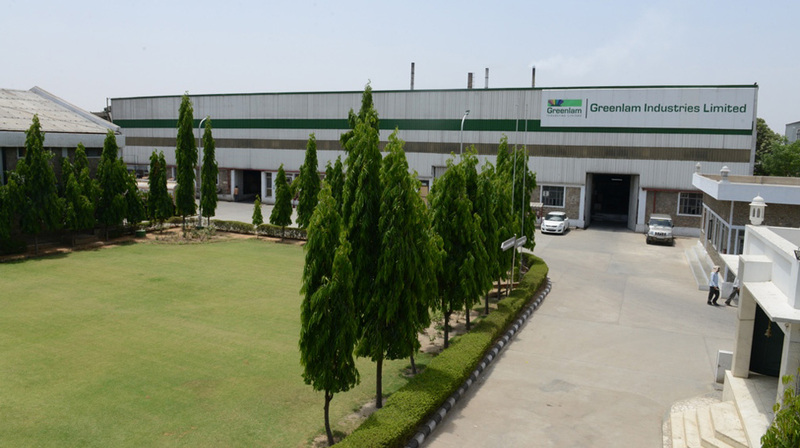 Greenlam’s product are produced in the world class state of the art manufacturing facilities situated at Behror - Rajasthan and Nalagarh - Himachal Pradesh. Greenlam is an environmentally responsible company that takes the role of a leader with the belief of leading by example. From the very first step in the manufacturing process to the final product, everything is carefully monitored and meticulously scrutinized for quality. The idea is to develop a range of products that last for years while minimizing environmental pollution. 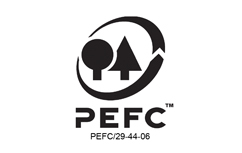 Our superior design, quality, systems, and environmental commitment have been awarded the ISO 9001, ISO 14001, OHSAS 18001, Green Label, Green Guard, FSC and PEFC certifications. Greenlam also meets rigid international quality standards like NEMA of the US and BS of the United Kingdom, accordingly.